Are your things always running off? Not on our watch. 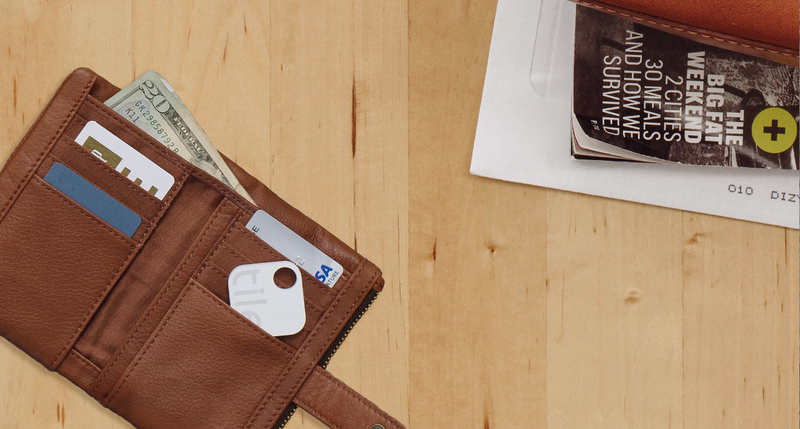 Tile is a tiny Bluetooth tracker that helps find your lost stuff in seconds. 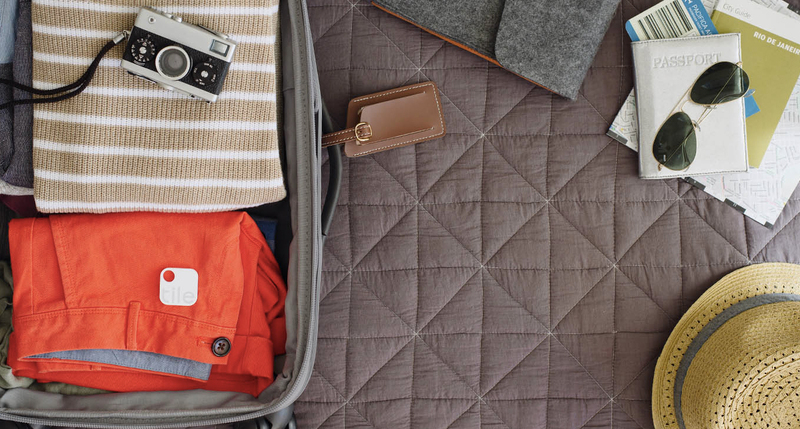 Attach, stick, or place Tiles inside everyday items and keep track of them in our easy-to-use app. 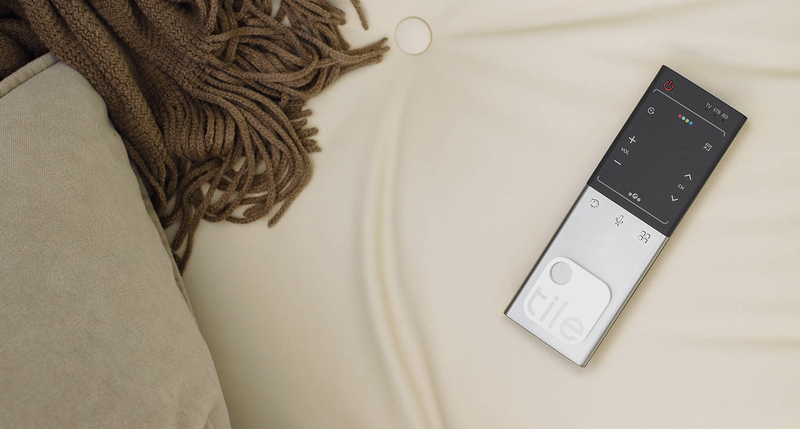 Tile is a tiny Bluetooth tracker and easy-to-use app that finds everyday items in seconds. Easy to use, even easier to love. 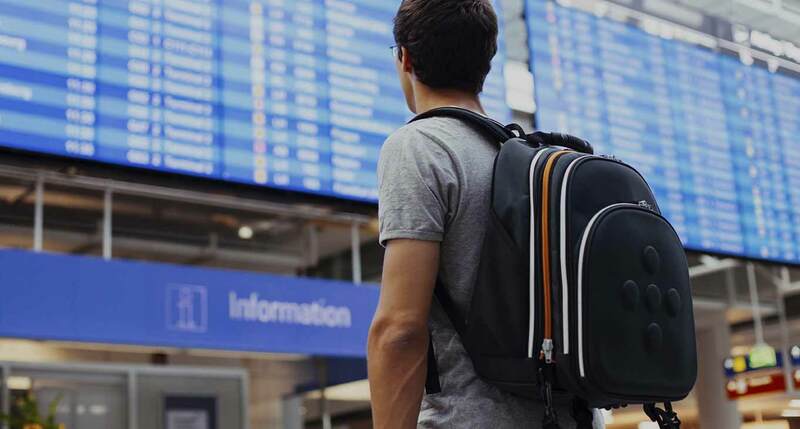 Locate Tile by sound, by seeing its last known location on a map, or by marking it as "lost" and getting an alert when it's found. Tile is designed to run a full year with zero upkeep—no battery replcement, no charging. Plus, it's water-resistant and ultra-durable. Over 250,000 things found everyday. "I'm completely amazed by the fact that I can use Tile to find my phone now. This is life changing since I misplace my phone all the time!" Your stuff can run, but it can't hide.